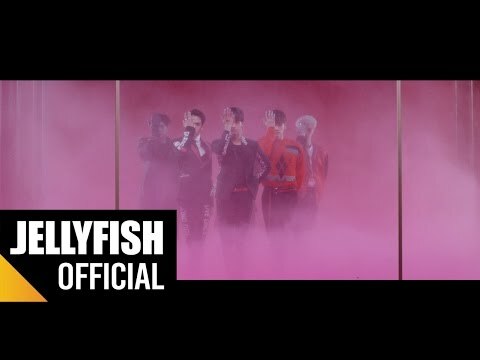 VIXX's latest isn't as dark as I'd hoped for, but the songs are still plenty contagious. 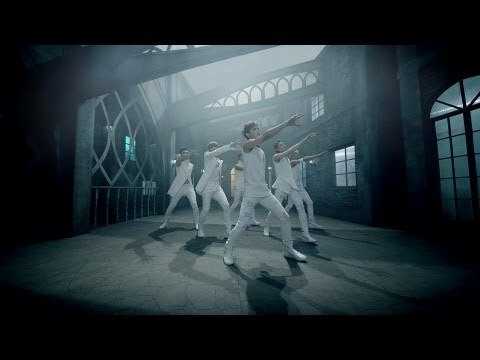 Korean boy band VIXX take on a darker sound on their first mini-album, HYDE. VIXX (Korean: 빅스; acronym for Voice, Visual, Value in Excelsis) is a six member boy band from South Korea. The members were 6 of the 10 contestants on Mnet's reality program, Mydol. (Their stage names are N, Leo, Ken, Ravi, Hong Bin and Hyuk.) The group's first two singles, "Superhero" and "Rock Ur Body," were light-hearted, bubblegum dance/pop tunes and the band's image reflected that. However, each member of the group received a makeover in preparation for Hyde, which gets its name from Jekyll and Hyde, and shows a darker side of the group.